Wall Mask W8 Pro Goal Mask | Sports Etc. 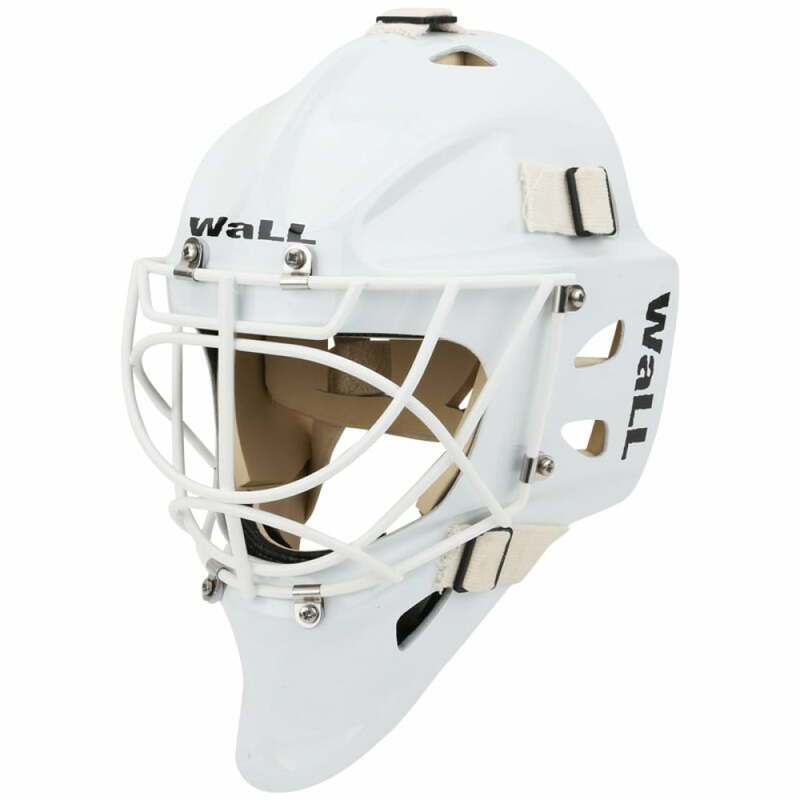 Wall goalie masks has been hand crafting top of the line goalie masks for 15 years. Wall uses cutting edge engineering as well as traditional materials to make each mask. 80% of the Finnish SM liga, 30% of the KHL, and numerous NHL draft picks are wearing Wall Masks. Each mask is handcrafted in Finland with care and precision using only the best quality materials, for top of the line durability, comfort, feel, and protection. Sports Etc Performance To Value Rating– 9 out of 10. 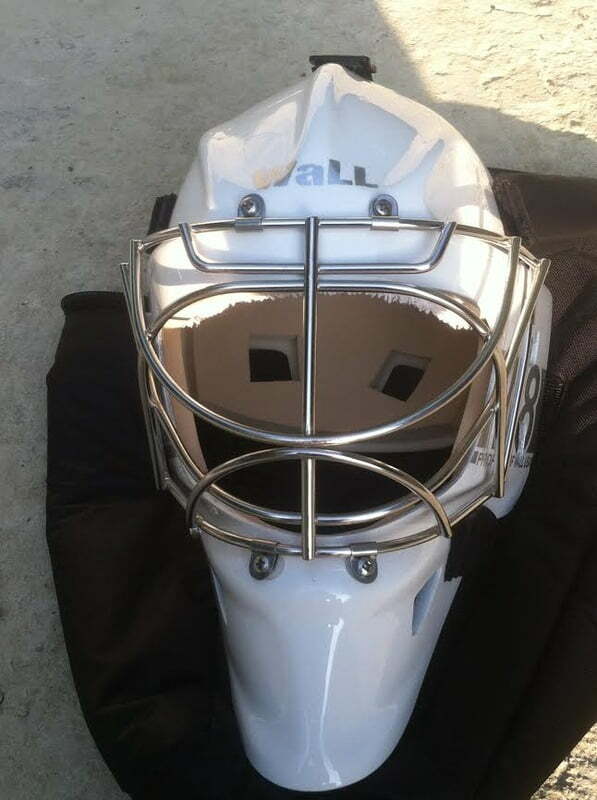 Tapered mask with an extremely comfortable foam liner. A lightweight, extremely protective mask with a true kevlar shell. Excellent value.